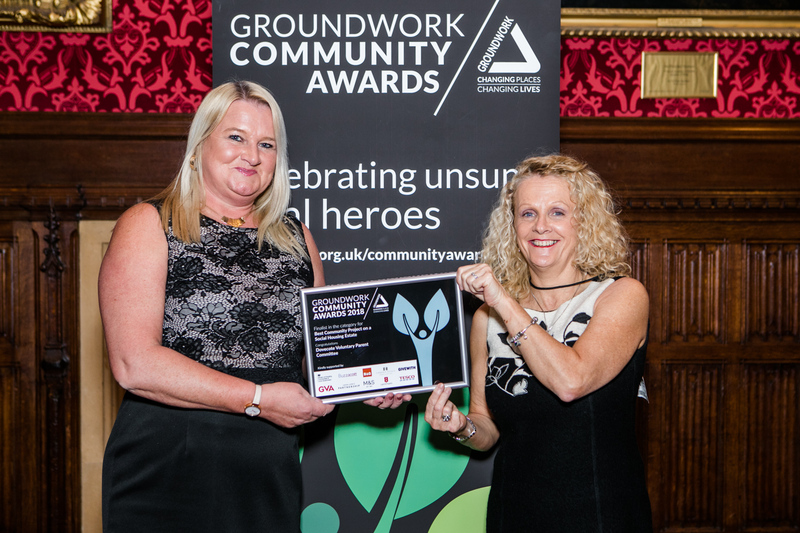 Dovecote project is pleased to announce we were a finalist in this years Groundwork Community Awards in the category of “best community project in a social housing estate” We were one of thirty out of the 600 who applied. Sadly we did not win losing out to a very worthy project from Dundee The Attic. a group working with families living in the 5% of the most deprived estates in the whole country. We had a fabulous night with a tour of the Houses of Parliament before the event which was very interesting. We were pleased to have been considered and would like to say a huge thank you to all the worthy groups who took part. Its amazing work that happens within our communities all over the country.